B12 – What Does it Do? So, what’s the deal w/ b12? 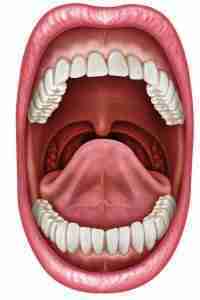 Should it be injectable, under the tongue, or swallowed?! So many questions! Hopefully I can help out with the answers. As you may have noticed, a lot of these foods are common allergens or are parts of food groups that are not recommended for certain diets, such as paleo or autoimmune. Thus, supplementation may be necessary to raise levels appropriately. 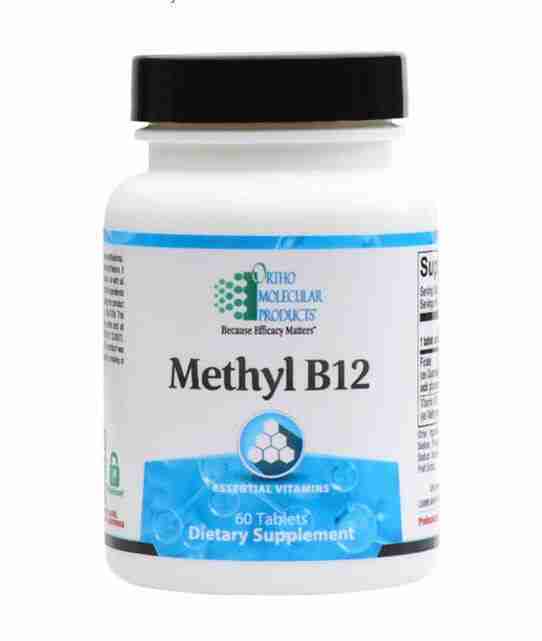 You will see both methylcobalamin (MB12) and cyanocobalamin (CB12) available as supplements over the counter. 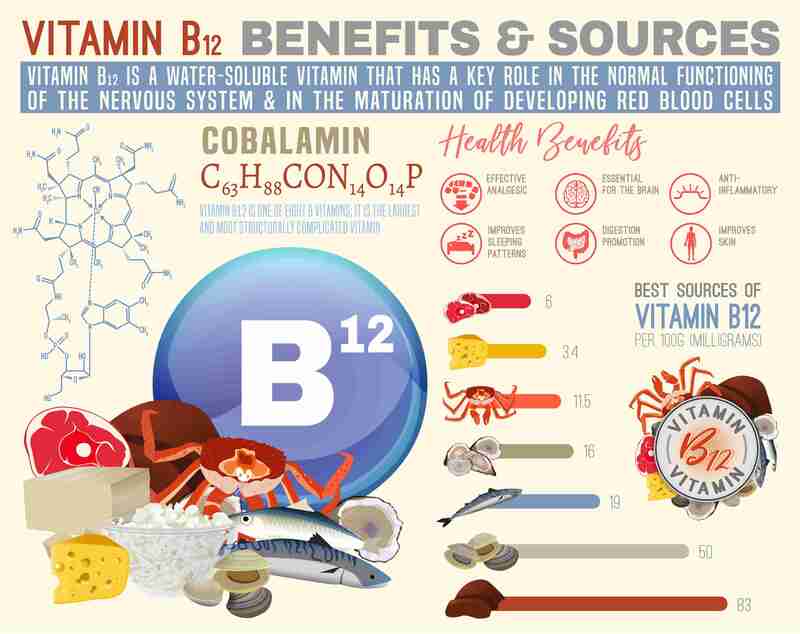 CB12 will generally be cheaper, but MB12 is more active in your body than the CB12, and CB12 requires your body to convert it to MB12 before it does any good. HB12 is usually only available as an Rx injection, but MB12 and CB12 can be rx injections as well. How do you know for sure if you need to supplement? 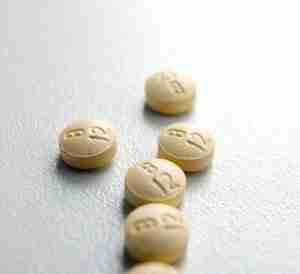 Your doctor can measure your b12 levels. If they are low, then you can supplement with the above options. At Genesis we generally recommend an over-the-counter methylcobalamin supplement. They are easily swallowed, and we have seen great success with increased levels by this route. This makes bumping up those b12 levels easier, since you don’t have to inject it or dissolve underneath the tongue. Taking MB12 requires your body to do less work and is not expensive. Not everyone can metabolize as well as others, so I am always a fan of giving supplements in their most optimized form to minimize the work your body has to do to get it to its active form. Sometimes your doctor will want to do the injection. This can either be given in the office or at home, if you have someone who can do it. It can be given subcutaneously (SQ) or intramuscularly (IM). SQ injections use a smaller needle to inject just under the skin. The upper arm or stomach are popular places. You can generally just squeeze some skin between your fingers and inject into the squeezed skin, and it doesn’t hurt hardly at all! (I promise!) This technique is similar to diabetic’s insulin injection. IM is going to have a bigger needle since it is meant to get into the muscle. 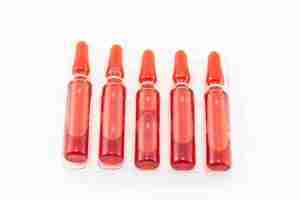 This will hurt more than a SQ injection and is usually administered in the buttocks or thigh. Genesis Pharmacy is a compounding pharmacy located in St. Louis, MO located at 1876 Criagshire Rd in Maryland Heights. 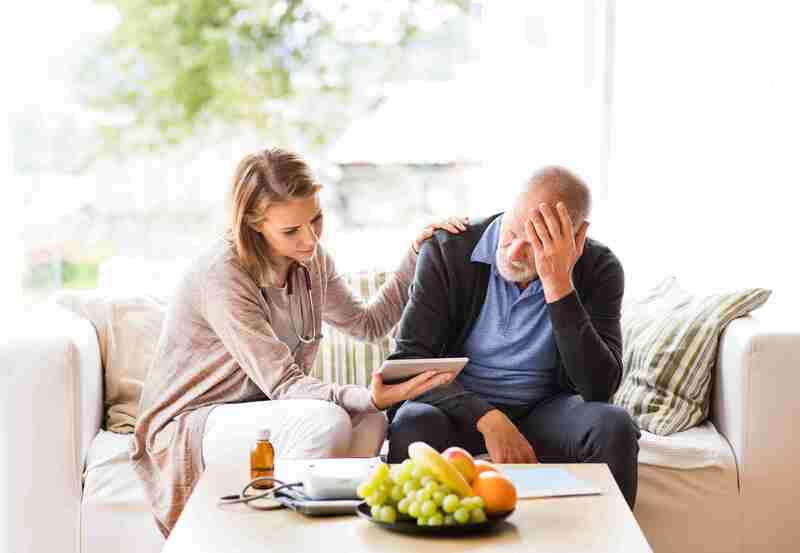 Contact a Genesis pharmacist today about any questions or concerns you may have about B12 or if you need help getting connected with the right doctor by Clicking Here.